Which tyre size fits my car? You probably find yourself asking the same thing before buying new tyres, just like most other drivers: which tyre size fits your car? You can easily check the permitted tyre size in your vehicle registration document (Codes 20-23) or in your registration certificate (Part 1). 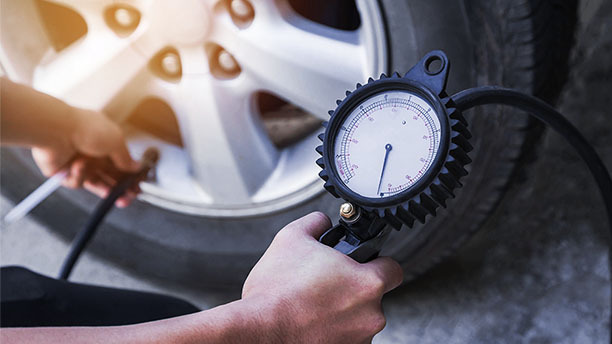 Since the Registration Certificate (see our expert's advice below) was introduced throughout Europe in 2005, you will find the tyre size permitted for use with your car in this document. However, often, multiple several tyre dimensions are permitted. "In Germany, the Registration Certificate Parts 1 and 2 has replaced the former vehicle registration document and certificate since 2005. This is an official document for the registration of vehicles for road traffic." "Another tip from me: On some cars, the tyre size is indicated on the B-pillar of the driver's door." What exactly do the numbers and letters mean? You can use the tyre size table to decipher the code. It tells you at a glance where you can find the tyre size, rim diameter details, etc. 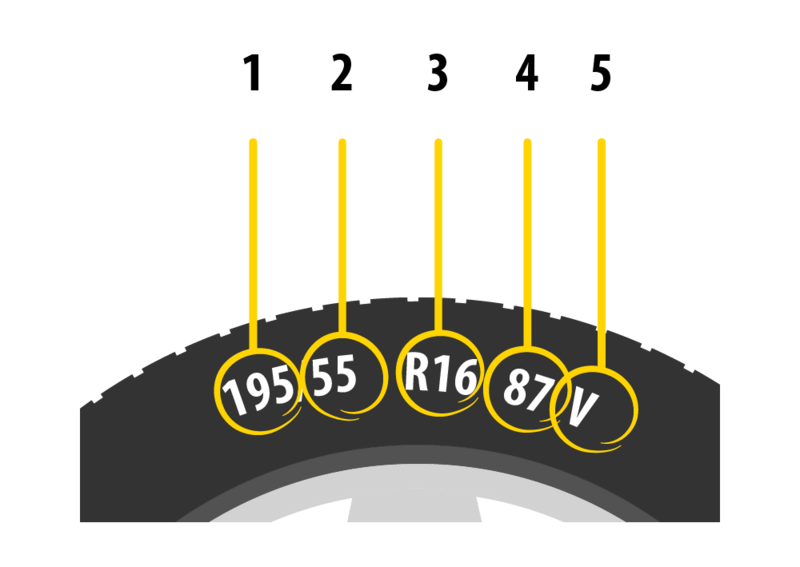 The first three numbers describe the tyre width in millimetres. It is measured from the tyre's inside wall to its outside wall. The second number after the slash is a percentage. It is the ratio of the tyre height to tyre width. In this example it means that: The height of the tyre flank is 45% of the tyre width of 245 mm. 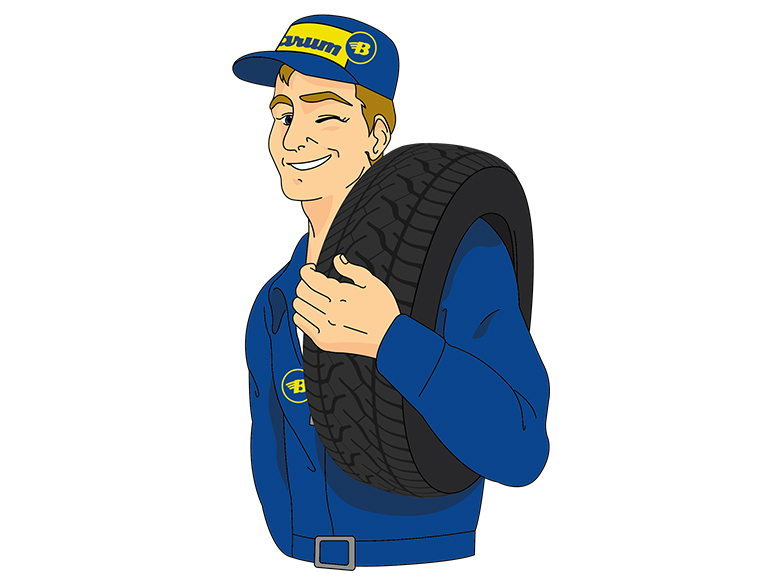 The letter contained in the code indicates type of tyre (see our expert's advice below). In this case, 'R' stands for Radial tyres. The alternative would be a 'D' for diagonal tyres. 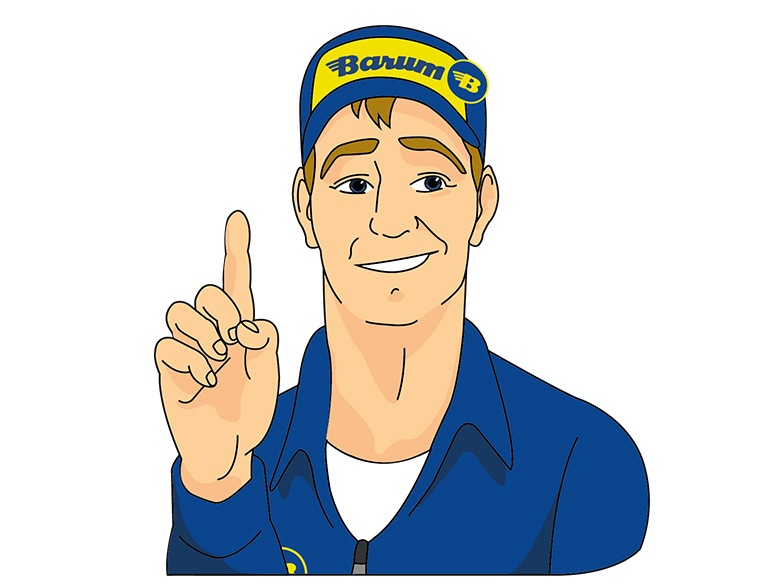 "There are 2 types of tyre – radial and diagonal. This tells you how the carcass threads (rubberised fabric layers) are arranged under the tyre's tread. Only radial tyres are usually produced today." A number follows immediately after the tyre type letter. It indicates the tyre or rim diameter in inches. The last number/letter combination in the code represents the tyre's maximum load-bearing capacity and the maximum permitted speed. The number tells you the maximum load per tyre according to the load index. The letter tells you the maximum speed. 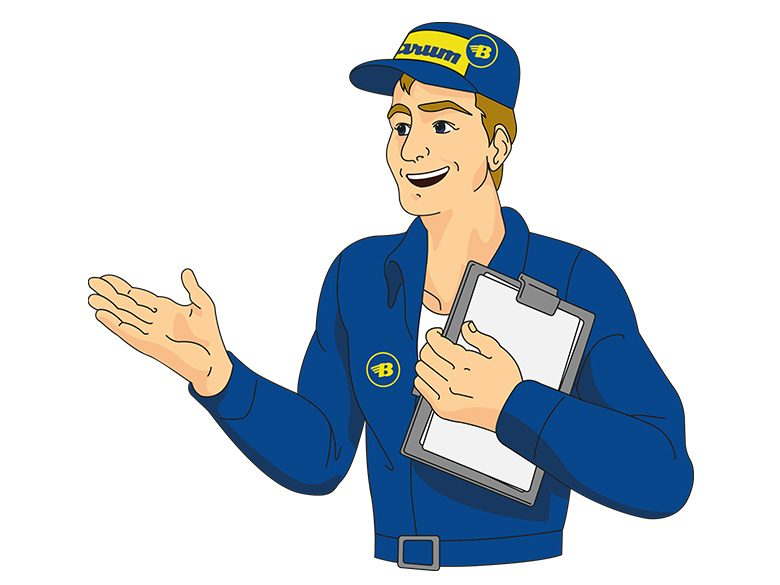 "The load index tells you the maximum permitted tyre load in kilograms. The weight hidden behind the number can be seen in the following table." The maximum speed rating tells you the tyre's maximum permitted speed. 32 speed classes are defined here and they are marked with letters. A denotes the lowest and Y the highest speed class for a tyre. The index also tells you something about driving comfort, wear, traction and cornering stability. An example: tyres with a higher index value have a very good grip and high braking performance. Therefore their wear is greater and they are less suitable for driving in cold climates. But do the recommended standard tyres always have to be used with the car? No, you can opt for something a bit sportier. So why not choose other tyre sizes for your car? Which alternative tyre sizes are permitted for your car? 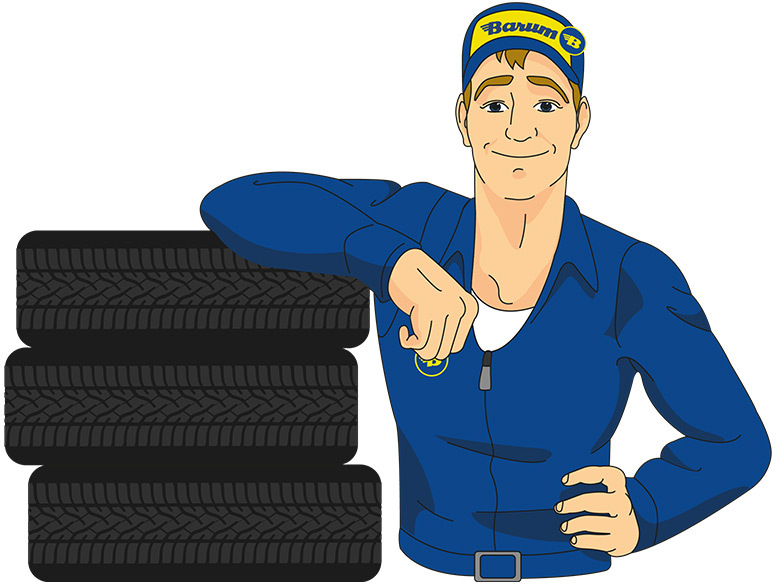 You don't have to choose the recommended tyre size for your car. In Germany, alternative tyre dimensions for your car can be found in the Certificate of Conformity (CoC). This document lists all tyre and rim combinations permitted by the vehicle manufacturer. You will automatically receive the certificate of conformity when you purchase a new vehicle. Alternatively, you can also request the document directly from the car manufacturer. Important information on this topic can also be found in our "Tyre approval" guide. 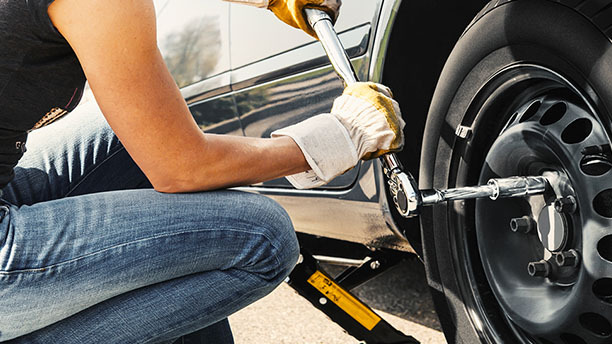 Only people who regularly check tyre pressure are safe on the road. With our tips, you stay safe and protect your wallet.